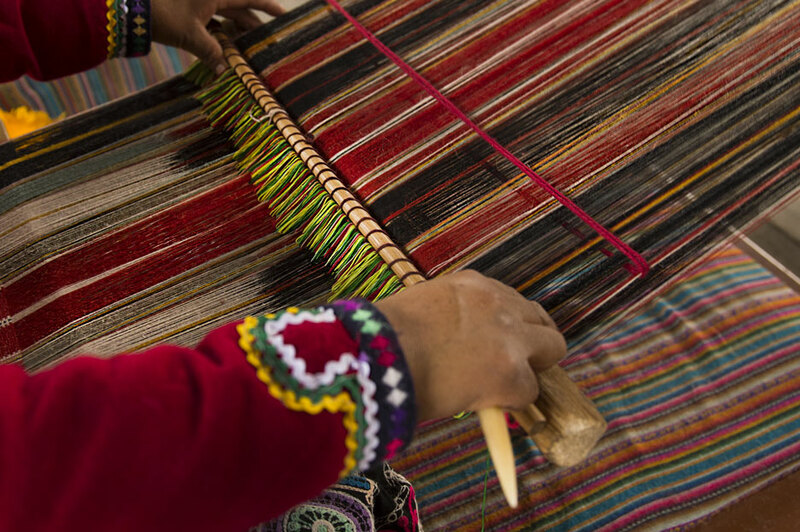 The technical and institutional scouting mission in Perù to search for high quality raw materials for the agricultural and fashion/textile sectors is complete. 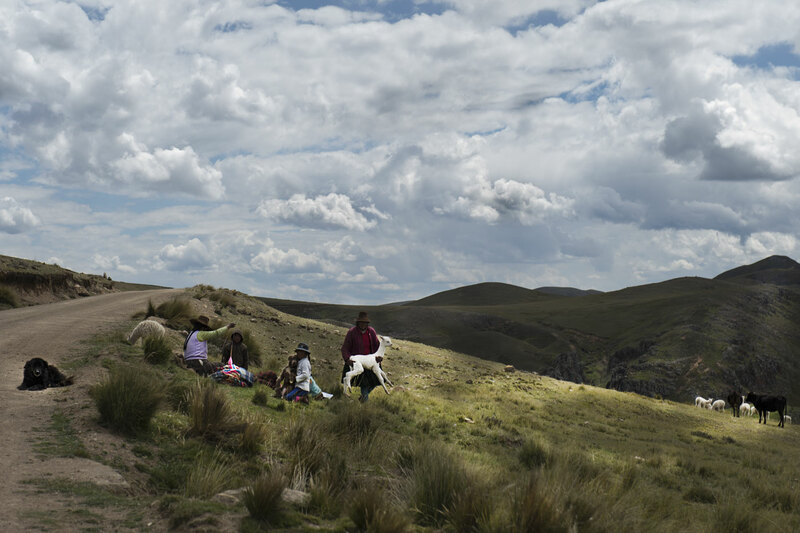 Participants of this mission, headed by Mise and the Italian Embassy in Lima, and implemented in collaboration with Simest and the ICE Agency, included: MIPAAF-CREA ING, CAN Alimentare and CAN Federmoda, Università di Milano- Faculty of Agriculture, Piacenza Cachemere, Acimit, BRE Archimede and the NGO Manus Loci. The Italian Delegation, welcomed by the Peruvian Vice Minister Juan Carlos Matheus (Production) and Edgar Vasquex Vela (Foreign Commerce and Tourism), met the Peruvian Minister of Agriculture in addition to technical institutions and training schools. 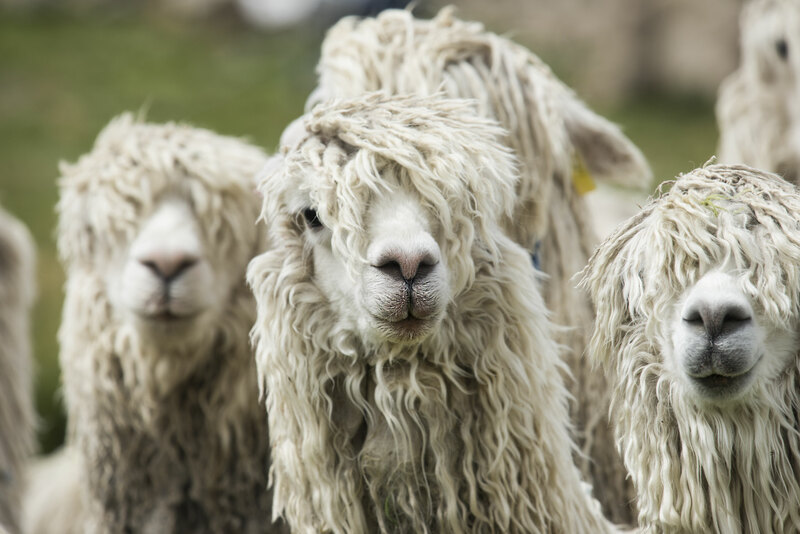 The Delegation visited production sites in the regions of Cusco-Quillabamba for the cocoa and food sectors and Arequipa-Puno for textile fibers (alpaca). The Delegation explored potential commercial and industrial collaboration opportunities to develop preferred production chains for cocoa, fruits, alpaca and cotton. Their goal is to ensure a continuous supply of the highest quality of raw materials in line with Italian production standards, long-term sustainability and a win-win scenario for both countries. Training and transfer of best practices and technical skills in the sector of textiles and textile machinery are possible areas of collaboration. 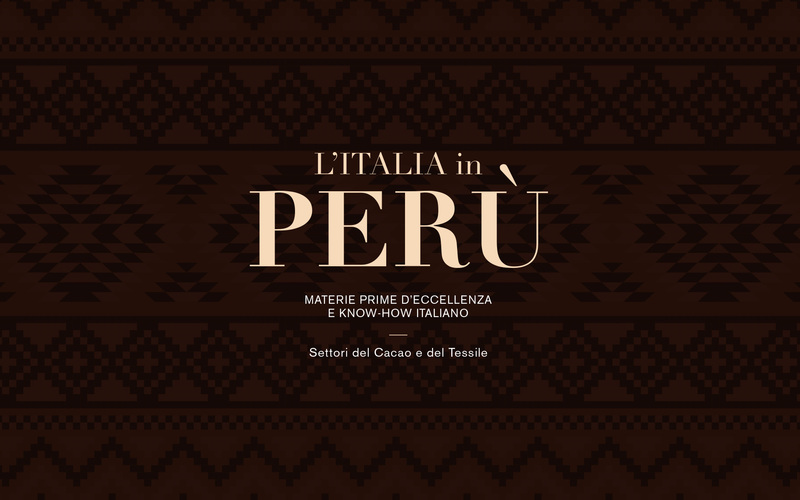 Where Italy can contribute to improving Peruvian raw materials for the apparel industry is through creative input and expanding the markets using Italian technology. Improving quality standards, traceability and quality certification for the agricultural and food industries includes collaboration with Universities, and the expansion of markets for agricultural mechanization (automation), food derived from biomass and food processing and packaging supply chains. Agreements between the chocolate industry and the University of San Ignacio De Loyola of Lima, and BRE Archimede and Sierra y Selva Exportadora in the subject matter of Protected Geographical Indication have already been signed. An Action Plan and a Memorandum of Understanding have been finalized as an institutional frame for the Project implementation. 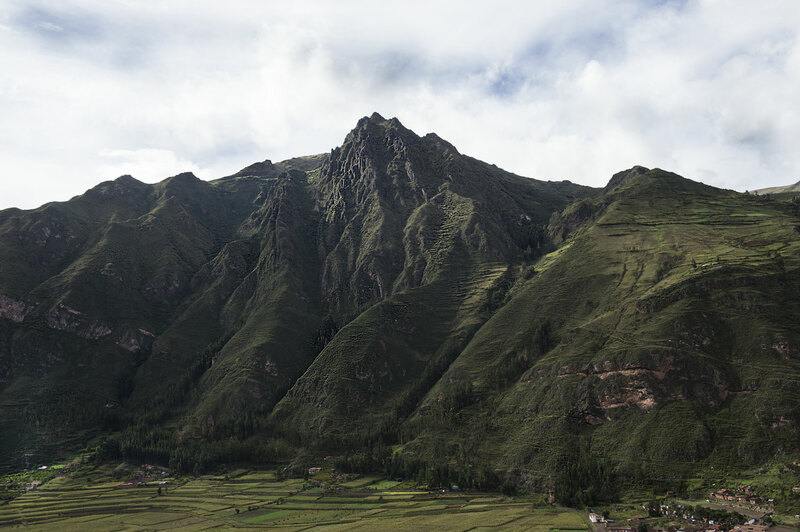 The endless beauty of the Peruvian landscape evokes an inescapable marvel. Through contemplation stems the awareness of the necessity to preserve and protect it. 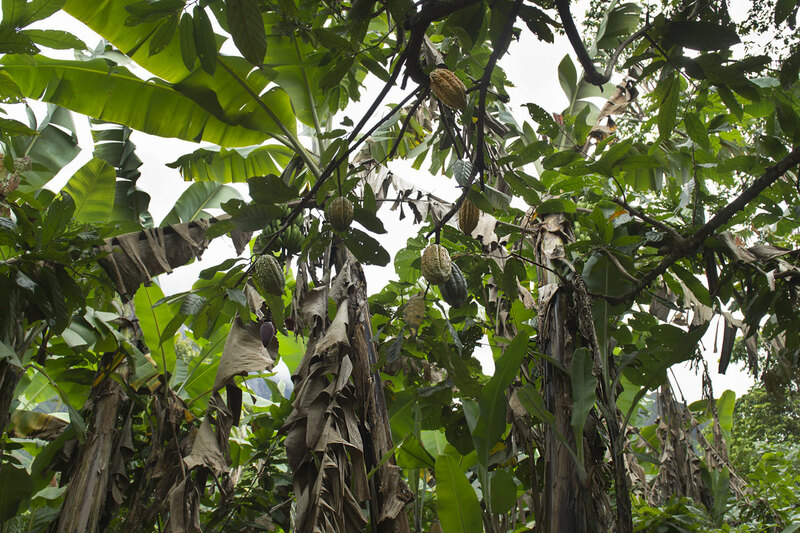 Some of the most beautiful and thriving cacao plantations in the country are in the region of Quillabamba, where the fragrant Chuncho grows, a creole cacao available only in Perù. In the district of Macusani, the gracious vicugna goats gaze freely in areas full of uncontaminated creeks. Seeing them jump from plain to plain gives even more charm to the scenery. 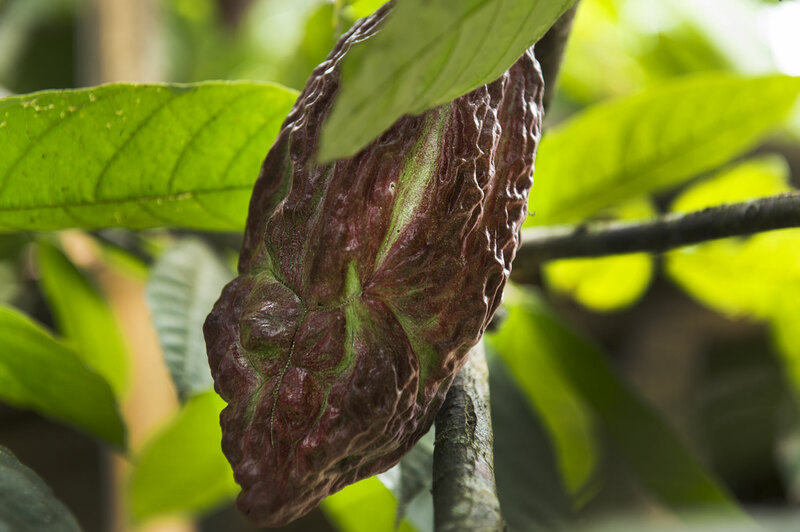 The gorgeous pod with warm colors and rugged shapes encloses all the preciousness of the cacao. This fruit inspires a multitude of rituals and dances, and whose production, in the Peruvian tradition, is an art form. 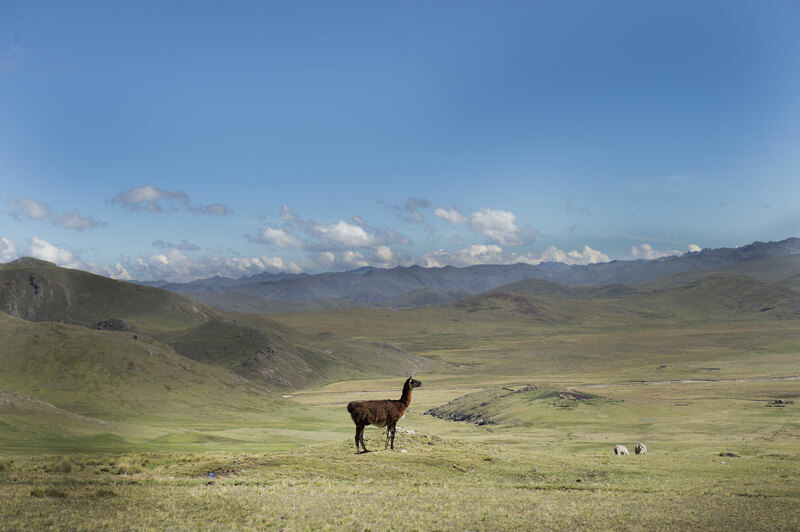 At 5000 meters of altitude, the alpacas give color to everyday life in the Andes. These docile animals are the second principal resource of the country and have lived in its land for over 6000 years. 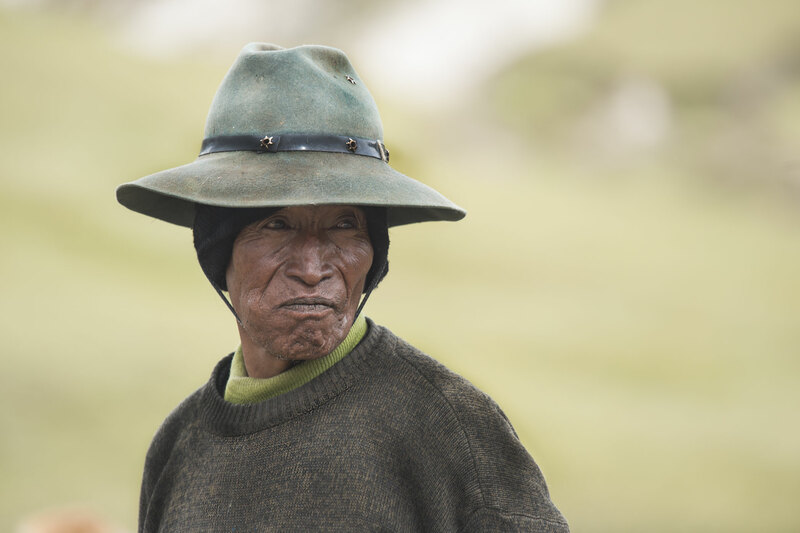 In the Andean culture, everything is treated and used as a sign of respect. 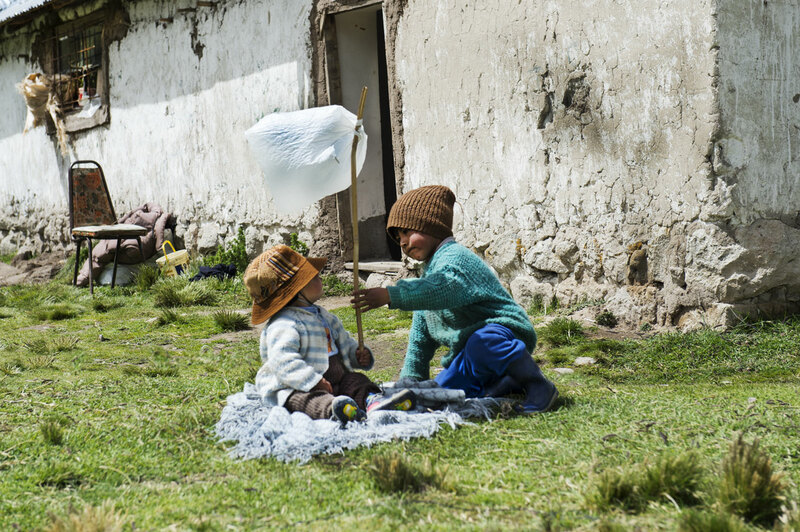 This ancient value runs through the Pachamama, the motherland, as living in harmony with it is sacred and essential. Everything is scripted on the inhabitants faces. Only by observing attentively can one identify the deep dignity of this population. It comes natural to value it. The way of the future is through the constant improvement of product quality. The will, commitment and attention, are enclosed in the hands of the producers and instilled in everyday work.